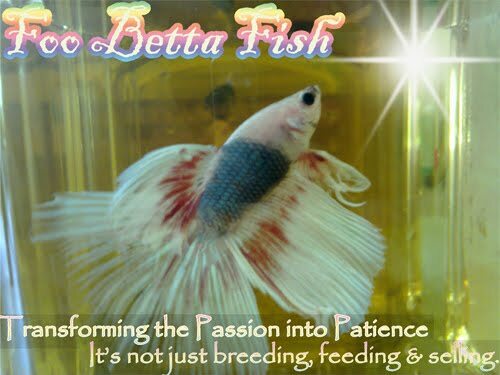 All About Betta Fish: 2 New Batch of Fry Just Success! White tail copper body + halfmoon red female. another 600+ fry are ready to grow big! YESH ! 5 Batch Frys ! !